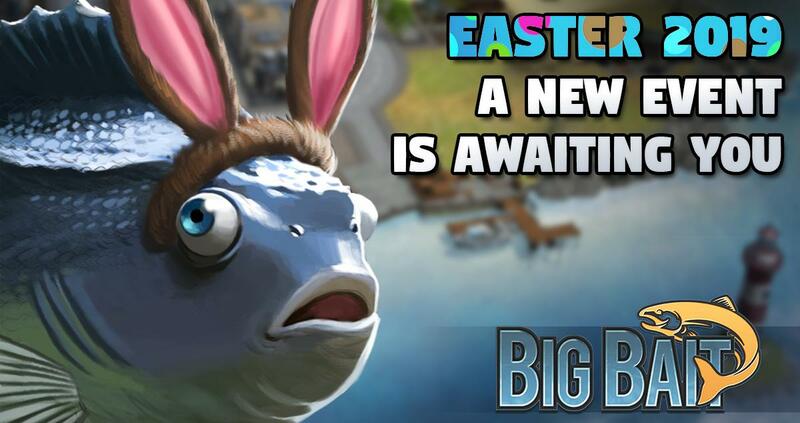 BigBait also celebrates Easter! On 18 April 2019 at 09:00 the Easter Island will be officially opened. Of course you will also get great rewards here, which you will get by trading Easter eggs. The event will end on 23 April 2019 at 09:00. 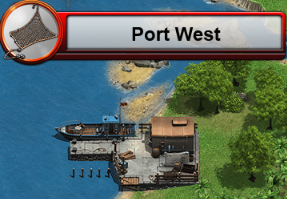 So get your ships ready! 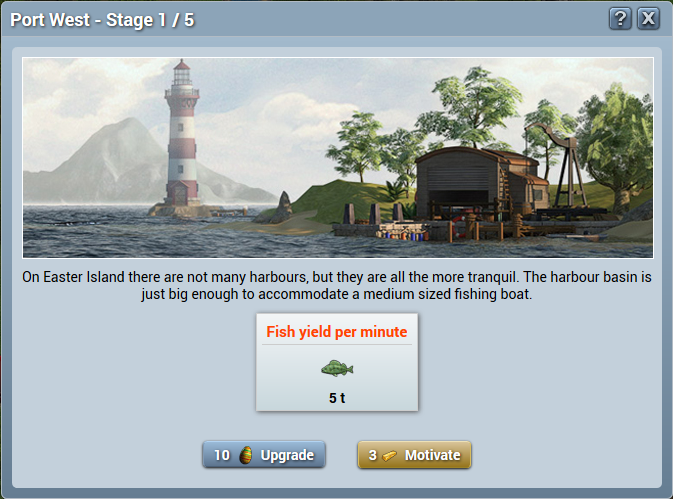 On Easter Island you'll find several ports that will help you catch the rare Easter fish. To use a port you have to unlock it first. 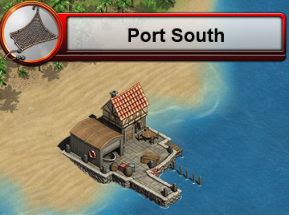 At the first port the unlocking is completely free, it doesn't matter which port you choose first. 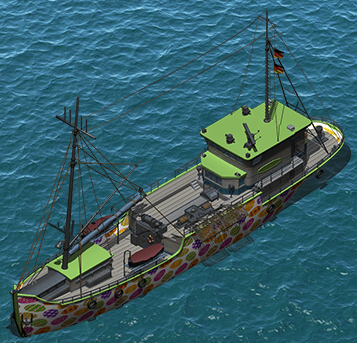 The fish yield per minute can also be increased by motivating the crew. 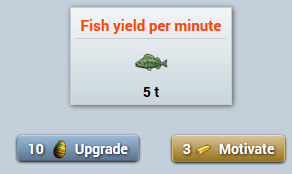 This booster lasts a total of 10 minutes and always increases the fish yield by 10 tons. Motivating costs a total of 3 gold bars. There is also the possibility to get a free boost which lasts only 2 minutes. In this additional display you will find useful information about Easter Island. 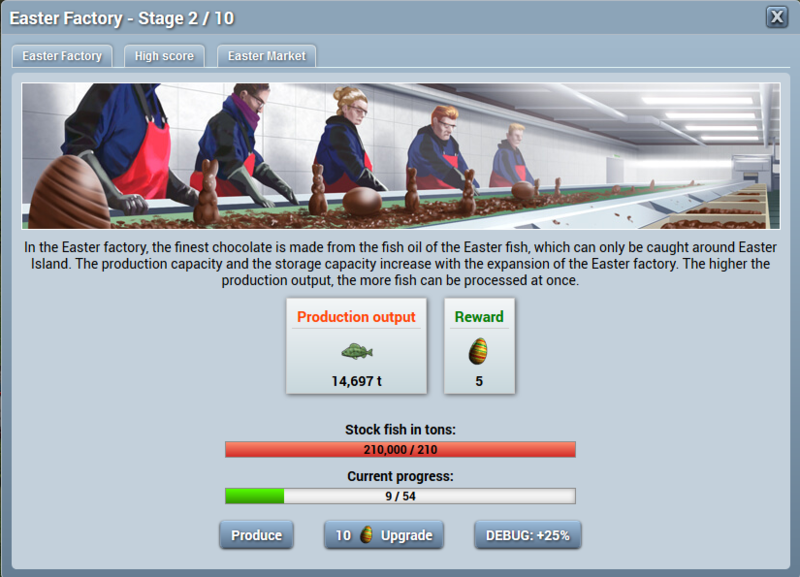 At the Easter factory you can turn your fish into Easter eggs. Your current progress tells you how much chocolate you still have to make to receive a reward. The five Easter eggs you receive as a reward will always remain the same, only the current progress will increase by five each time. 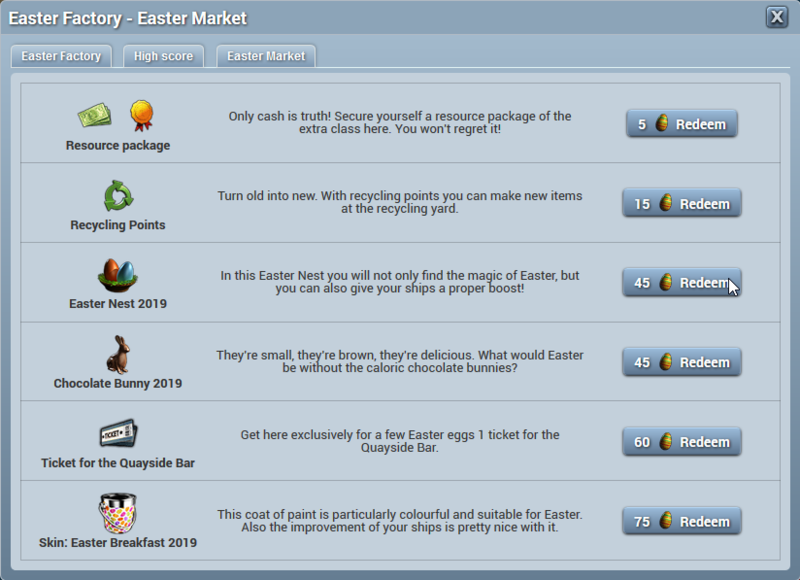 If you have collected enough Easter eggs you can exchange them at the exchange market for many great rewards. 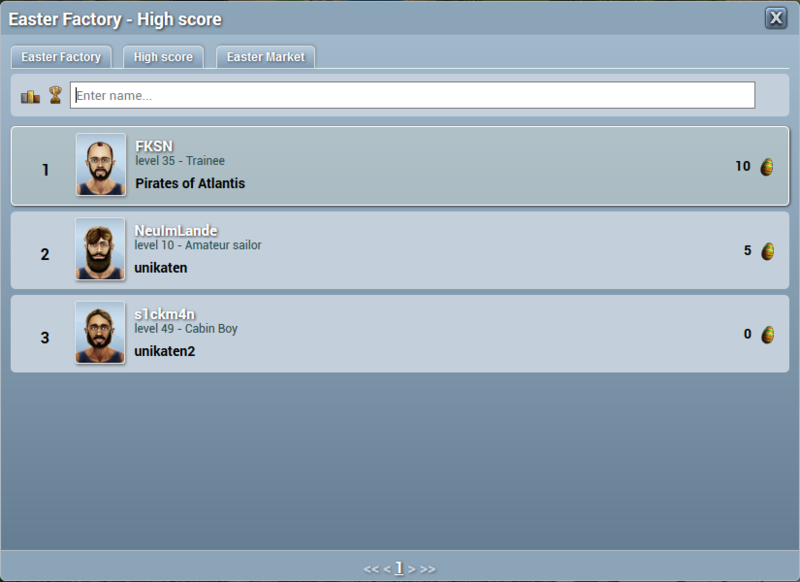 So that you also have some competition there is of course again a highscore where you can compete with other captains. The players who made it into the top 10 will be rewarded with an exclusive badge. We hope that you will enjoy the Easter event. We wish all players already now a happy Easter and a reflective time with your families.